With this work, Pedro Navascués Palacio, professor of Art History at the School of Architecture, presents an extensive tour of the cathedrals of Latin America, a magnificent artistic heritage, original and, in general, unknown, of which there is no study so far as a whole, not even in those countries that, like Mexico, conserve a significant group of these buildings. The edition of this book is, therefore, the first attempt to provide a global image of American cathedrals. 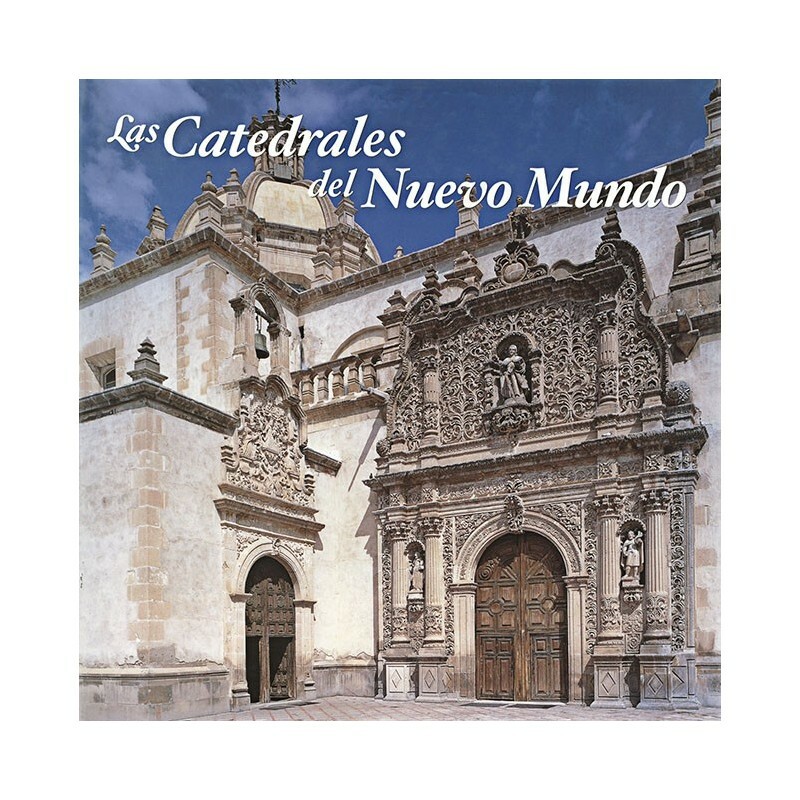 After a general introductory study that places the concept of the cathedral in its American context, the thirty-five cathedrals collected by the work are offered. 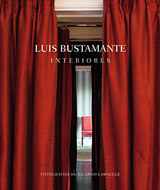 Each one of them is presented with a brief history and a typological analysis of the building and with a group of large format photographs that give an account of its general appearance and its most marked characteristics. 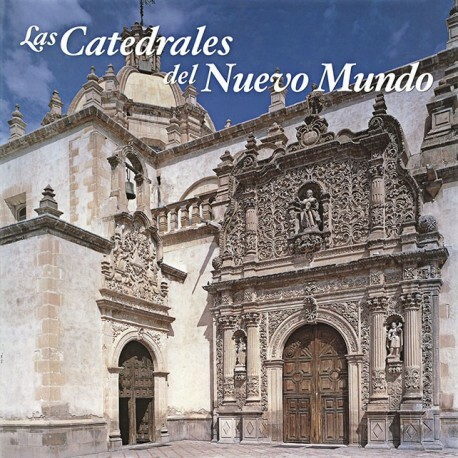 The book can be constituted, thus, in an attractive visual tour through the extensive diocesan territory of America, from the Antilles and Mexico to Chile, and from the first buildings, built in the sixteenth century, such as the Cathedral of Santo Domingo, in the Republic Dominican Republic, up to the modern proposals of Brazil or Nicaragua. In this way we discover an amazing architectural heritage that, due perhaps to the obvious historiographical weight exerted by the great European cathedrals, such as those of Paris, Milan, Burgos or Cologne, has always been postponed and deprived of a deserved critical and appreciative view that, nevertheless, one day he will have to give an account of his extraordinary importance and wealth. Until an exhaustive catalog is prepared, this book, with a clear and generous exposition in illustrations, is called to be the necessary introduction to this monumental chapter in the history of American art.